Zeiss’s range of full-frame Sony lenses have this month received a thew new additions that are now equipped with OLED screens. Allowing users to be able to easily see the lens’ focal plane and depth of field when in use providing more data to capture that perfect photo as well as settings that the camera would not be able to show. The latest additions to the Zeiss Sony lens range take the form of an 25mm and 85mm, ZEISS Batis 2/25 and Batis 1.8/85 lenses that are priced at $1,199 and $1,299 respectively and will be available to purchase in July 2015. For more information on the new Zeiss lenses jump over to the Zeiss website for details via the link below. 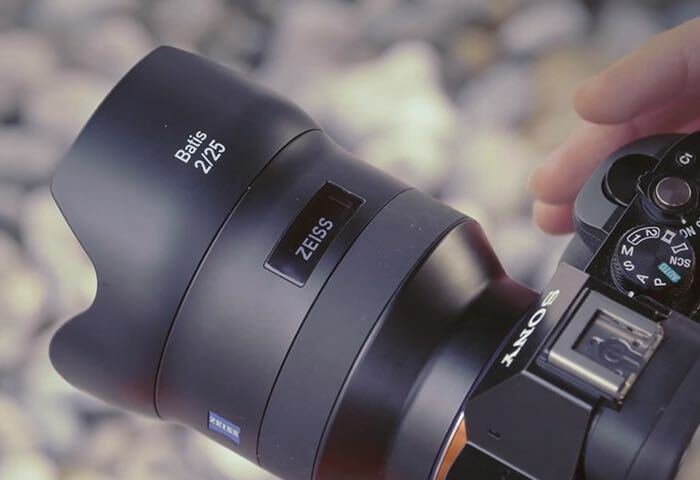 “The new ZEISS Batis 2/25 and 1.8/85 lenses are the first full-frame autofocus lenses with an OLED display for the mirrorless Sony α series and therefore the pioneers of a new era. As professional tools, they enable outstanding outcomes with optimal image performance, impressive contrast and maximum resolution down to the very last detail.